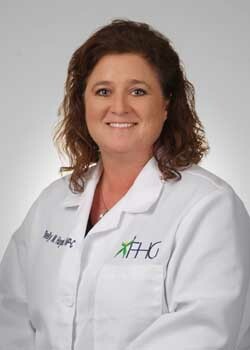 Shelly Hargrove, F.N.P., is associated with Lewisburg Family Practice. Shelly received her certification as Family Nurse Practitioner from Middle Tennessee State University. Since obtaining certification as an FNP, Shelly has worked in urgent care, geriatric psychiatry and primary care with certification in Tennessee and Alabama.